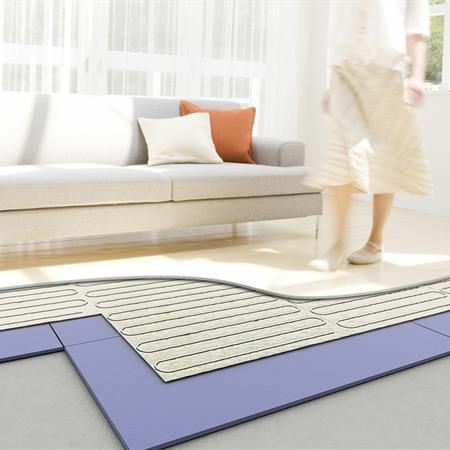 Electric underfloor heating systems are suitable for a wide range of floor types with kits available for heating beneath tile, laminate, vinyl and even carpet. There are also electric systems that can be laid within the screed when constructing a new floor. Browse our Floor Heating Solutions Shop to buy from our impressive range of electric underfloor heating products. 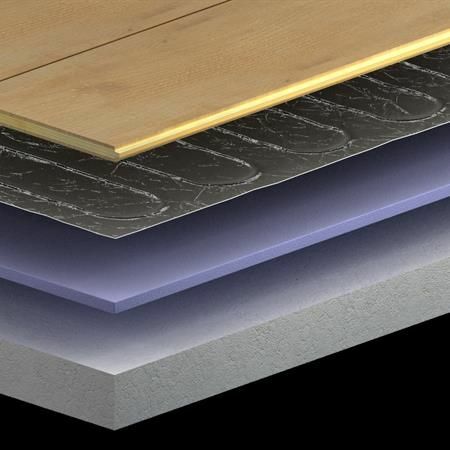 Electric underfloor heating systems for use beneath Laminate or Engineered Wood floors up to 18mm thick. 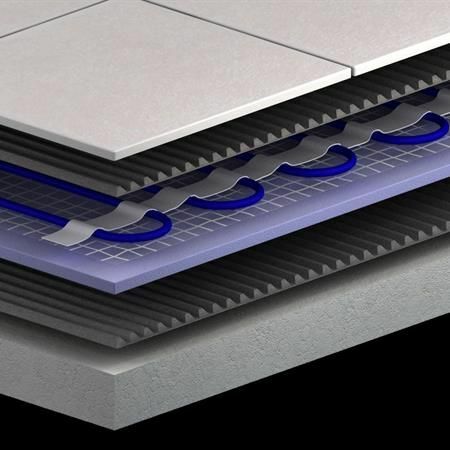 Foil Heater Mat Systems (ThermoLAM) incorporate a narrow diameter heating cable embeded within a laminated foil mat, this foil sheet provides earth screening in compliance with 17th edition wiring regs thus enabling use within bathrooms and other wet areas. 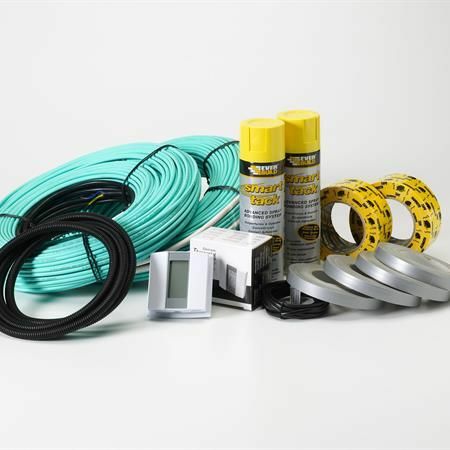 Designed for electric underfloor heating installations within or beneath the floor screed. Heavy duty 6mm diameter twin wire earth screened cables supplied with full range of fixing accessories. Used as a cost effective primary heating solution in new build projects.